Fragbox corals is a Toronto based company specializing in salt water corals,captive bred saltwater fish and marine invertebrates (clean up crew) We deliver saltwater corals,coral frags, invertebrates and fish right to your door ! 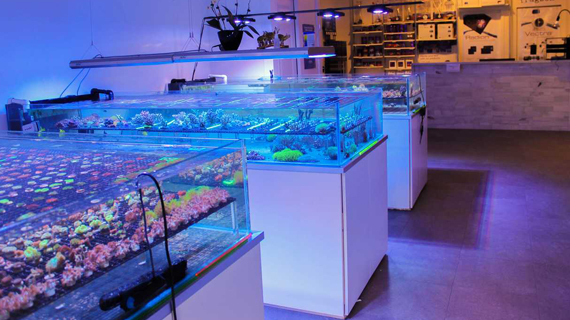 We are Canada’s oldest online salt water coral store and have the widest selection. Fragbox offers an industry leading arrive alive and stay alive guarantee so you can shop our site with confidence. We were founded in 2011 but have kept marine aquariums and saltwater fish for nearly 14 years now. We have always modeled our business around 3 keys goals. Customer satisfaction, healthy fish and coral and selection. We try our best to bring you only the most beautiful and healthy corals while providing our customers with unmatched customer service. 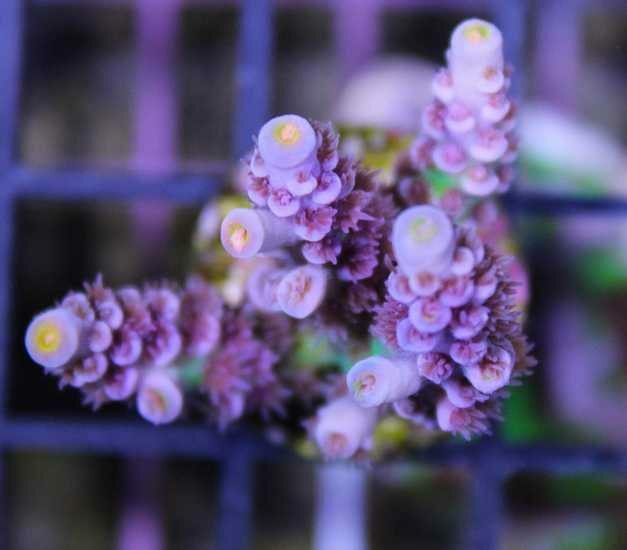 All of coral frags can be found here or you can ship in person at our store located in the heart of Toronto You can find location info, hours and contact information on this page. You can see all of our saltwater fish here and invertebrates here. Our frag tanks packed with beautiful salt water corals in Toronto, Ontario. The nano reef that started it all.